1.Hold spinner in one hand and use the other hand to spin it rapidly using small continuous strikes to keep it spinning indefinitely. 2.It will take a little bit of practice to get some decent action going, but it's super easy to happen plus you'll be thrilled by the fast, length spins. 3.If you or your loved one has ADHD anxiety, Holisouse Spinner is a great way to put stress at bay. 4.Push the button to reveal mode,4 flash mode:flash-fast flash-change flash-off. 5.Comfortably fits in your pocket, so you can get it out and keep the fun going. 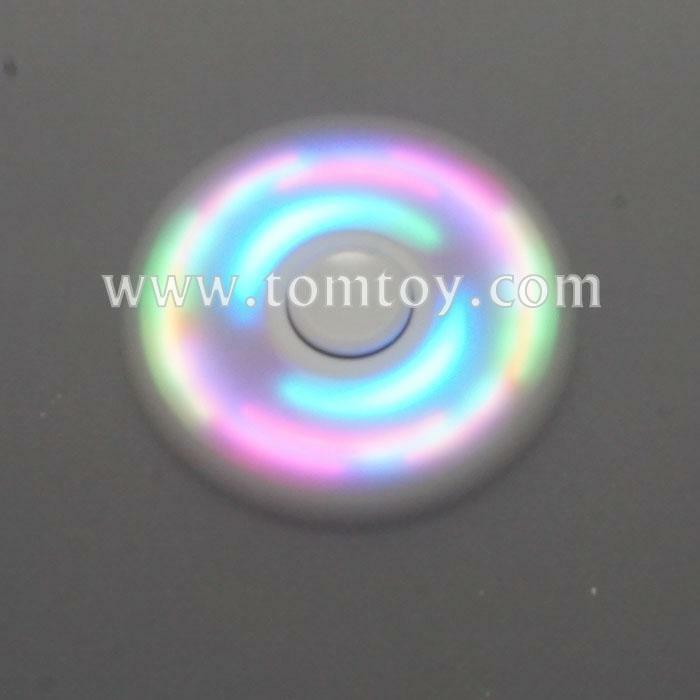 Our 360 Spinner also provokes deeper thoughts and thus facilitates increased focus.